The Severn River is one of the most popular and beautiful areas in the Anne Arundel County for boating, fishing, crabbing, hiking, and outdoor enthusiasts. 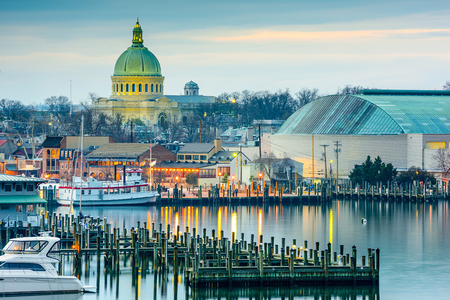 The river, which flows into the Chesapeake Bay at the city of Annapolis, is a major port city and the Capital of Maryland. The Severn River area offers some of the most luxurious and in-high demand housing markets for anyone looking to escape the real world and who want to enjoy the Chesapeake life style! The Severn River area has something to offer for all budgets, ranging from small waterfront properties to multi-million dollar estates. Annapolis, compliments the Severn River and offers waterfront homes, as well. The communities along the Severn River share a wide variety of marinas available for docking boats, crabbing, fishing, and many other water related activities. Want a private slip for your boat or dock for your own use? Many houses come with such amenities. Living on the river allows residents to enjoy the luxury of fresh seafood and, of course, world famous, Maryland Blue Crabs! There is a large variety of restaurants and dining experiences that are to ready to be explored. Whether you are looking for an exquisite dinner, a hearty breakfast, or a romantic setting for two on the river, you’ll have endless options to choose from. Want to take a break from being on the water all day? 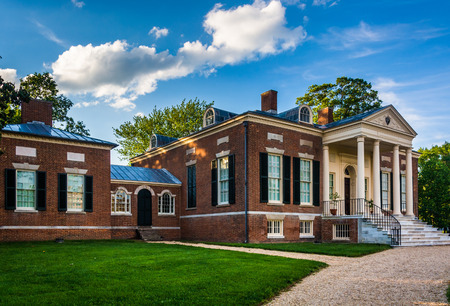 Be sure to visit the city of Annapolis, which offers boutique shops, antique stores, and one-of-a-kind shops. 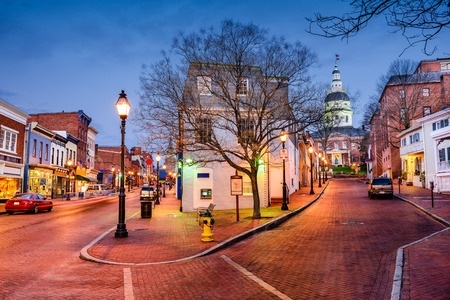 Don’t forget to take some time to walk the cobblestone streets that run through the historic district of Annapolis, and offer a glimpse of colonial America and makes you truly appreciate this waterfront treasure! Water recreation is very popular along the Severn River. Marinas offer sailing, canoeing, and kayaking, for those looking to get up-close and personal with the water. Taking a dip in the beautiful river is easily done at the public beaches, great for weekends full of family fun. If powerboats are more your speed, many enjoy water skiing or tubing, as well as the summer time powerboat races and sail boat events. Many charters are also available. Bird watchers also get to enjoy the large variety of birds that make their homes along the shore. No matter what you are looking to do, anywhere along the Severn River is a great place to spend the weekend! 125 highly rated public schools service the communities in the Severn River School district, with test scores rating higher than the state average, and with many students continuing on to higher education. For those families who want a more exclusive and rigorous curriculum, the Severn River area has many charter and private schools. One of the biggest influences on the area is the U.S. Naval Academy, a highly selective institution, and the nationally ranked Johns Hopkins University. The communities in the Severn River area offer a biking program that was implemented to reduce congestion and pollution, as well as the Annapolis transportation department, offering bus services throughout the city. Major interstates also allow for easy commutes to and from work, especially for those working in Washington D.C. and the Baltimore areas. Both these neighboring cities offer international airports for travel around the country and across seas. 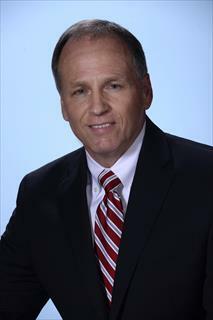 The Anne Arundel Medical Center is the hub for inpatient needs, joint and spine center, and Women’s healthcare needs. For some of the nation’s best specialized care, the Baltimore and Washington D.C. areas offer specialty treatments and services.